Cobblers Beach is located on Sydney Harbour’s Middle Head in the Sydney Harbour National Park. It’s a north facing cove, bathed with sunshine from mid-morning until sunset, with a bushland setting behind. It’s often hard to believe that you are only 10kms from the centre of Australia’s largest city. 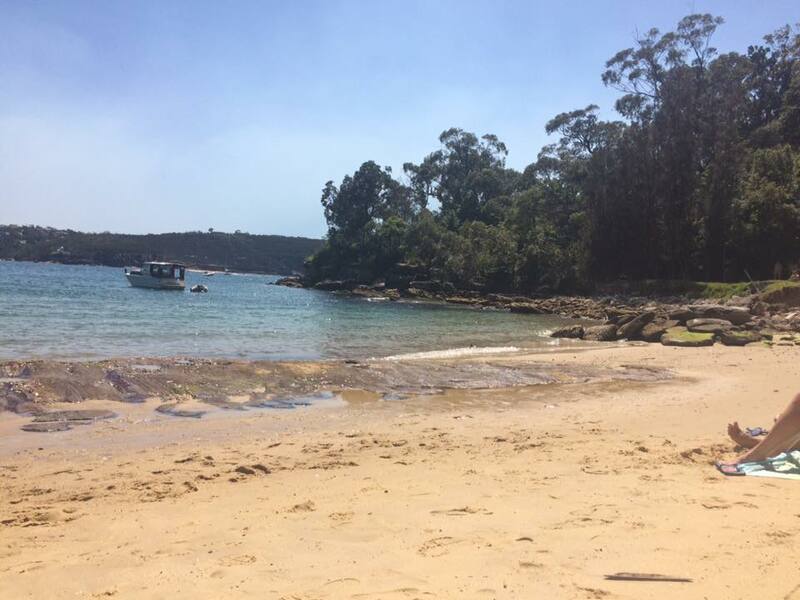 This beach could arguably be considered the premier nudist beach of Sydney. The beach hosts the annual Sydney Skinny swim in March, and is generally used by couples especially on weekends. Cobblers Beach is not difficult to get to by public transport – Daily (7 days) hourly bus service Route 244 from Stand A Carrington St, Wynyard (City). It is a 25 minute ride. Alight at HMAS Penguin Naval Base. 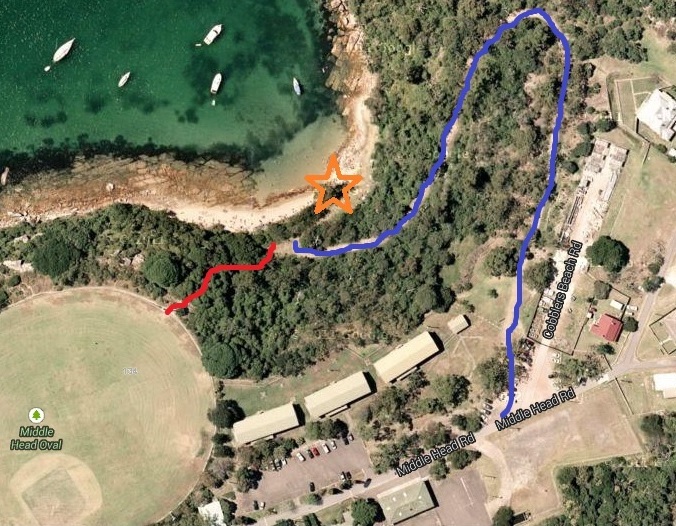 Five minute walk to either Cobblers Beach on the left or Obelisk Beach to the right. There are a few smartphone apps available for public transport for Sydney. If you’re driving you can park in one of the car parks in the area and use either of the 2 walks onto the beach. If you do drive, ensure that you pay for your parking as the Parking Inspectors take their job very seriously and are uncompromising, so it can be an expensive beach day. Free parking is available about 500 meters back up the hill in the vicinity of the Artist village. The walk will delay your arrival on the beach by about 10 minutes, but you need to be mindful of the walk back up the hill in the afternoon. It will save you $12.50 on weekends for a day’s parking. 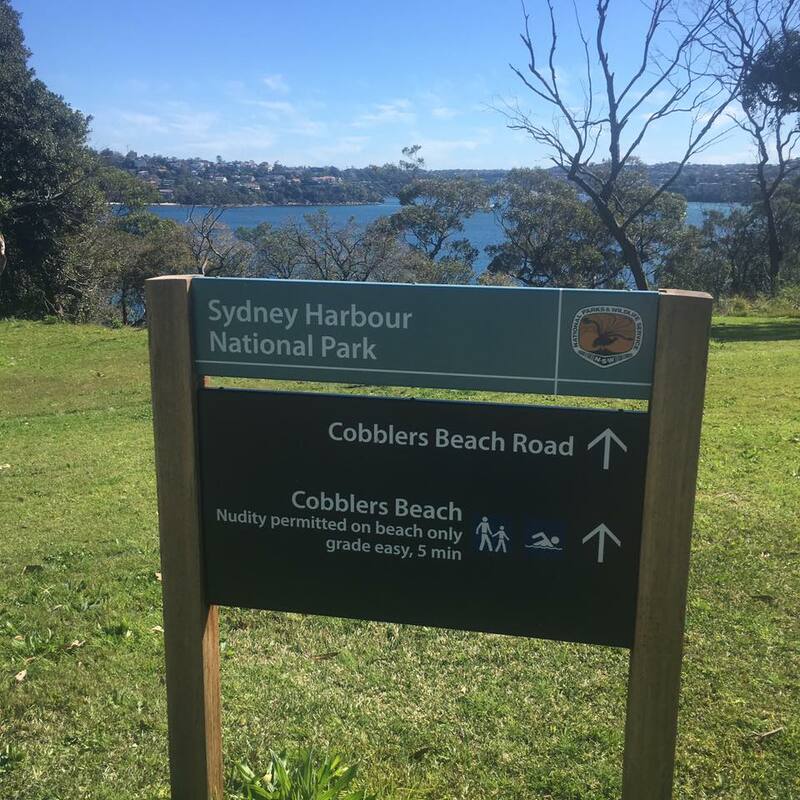 This is a helpful and up to date overview of Cobblers Beach. There’s a few other points worth noting. First, with the Sydney Skinny Swim, Cobblers has experienced a renaissance and is becoming increasingly busy. It is growing in popularity with a younger crowd, and it is great to see naturism being embraced by younger visitors. Second, any anti-social or obscene behaviour will not be tolerated on the beach and the regulars there will quickly identify troublemakers and ask them to leave. If nudism is to thrive it is important that all people, especially women, feel comfortable at the beach. I’m very pleased to say that Cobblers is just such a place, and unpleasant incidents almost never occur because everyone knows what the reaction will be.